Sunday night is New Year's Eve, and it's also the start of San Antonio's 300 year celebration. It all happens downtown at Hemisfair, starting at 4 p.m.
San Antonio is on the verge of celebrating its tricentennial — 300 years since the Presidio de Bexar, the Villa de Bexar, and the Mission Valero were settled by soldiers, civilians and priests. A lot of South Texans can trace their ancestry back to 1718 and beyond. 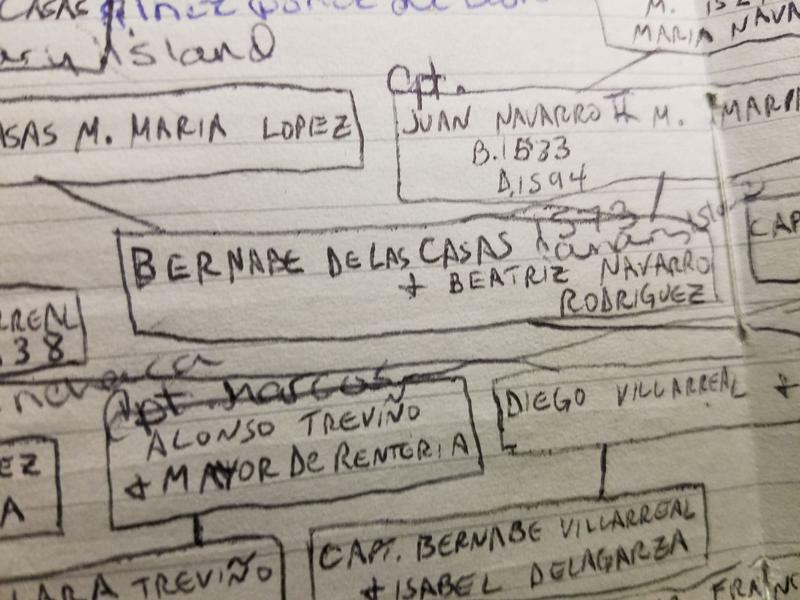 For those who can’t, a nonprofit is making it easier to follow their family tree. The CEO of San Antonio’s Tricentennial Commission, Edward Benavides, has resigned effective immediately, according to a statement from the commission.